Here at HopeUC we always say your Life Group is your Life Boat. 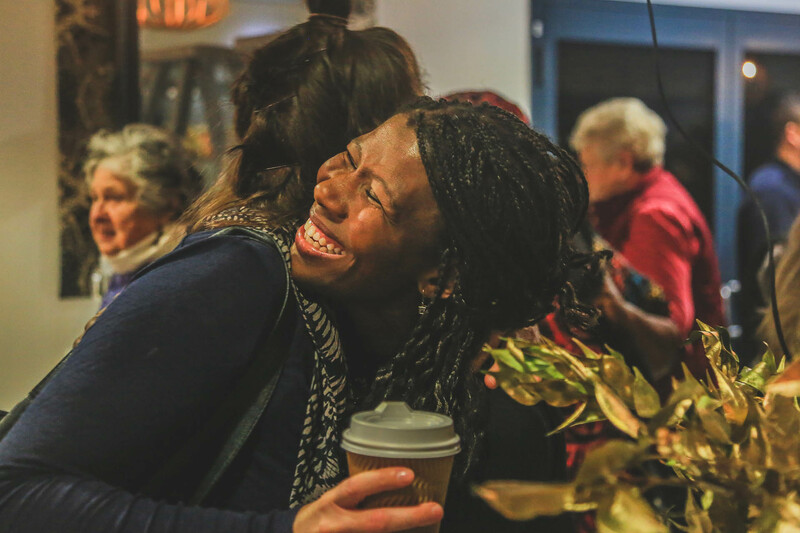 It’s here that you can find yourself in a community where you can do life together and gather around one another through all of life’s seasons. We would really encourage every person to be in a life group, so make sure you click the button above, fill out the form and we will be in touch! We also really encourage people to run a life group. We’ve found that it is such a blessing to invest into others…to see them grow in their faith, in their jobs, family life and to build lifelong friendships. If you would like to be in a life group or are keen to run one, all you need to do is click the button above & let us know you’re interested.